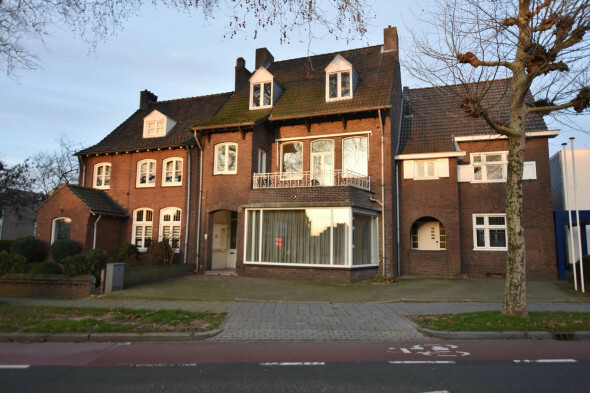 STERCKWONEN offers: Spacious modern completely renovated townhouse with living room (32m2), garden room (20m2, currently being renovated), kitchen (8m2), utility room (8m2), 4 spacious bedrooms, garden (52m2) and rear parking located on a popular location near the center of Geleen. - Good location and accessibility. The minimum rental period is 12 months. Geleen (Limburg: Gelaen) is a place and former municipality in the Dutch province of Limburg. It owes its name (originally "Op-Geleen", nowadays Oud-Geleen) to its location near the river Geleen (also known as the Geleenbeek), which formed the eastern boundary of the municipality. 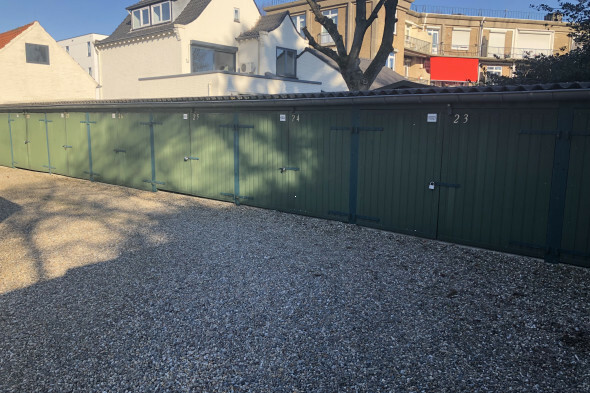 The site includes the former village centers of Oud-Geleen, Lutterade, Krawinkel, Spaans Neerbeek and Daniken, and around the neighborhoods created in the last century. In 2016, 32,000 people live there . In 2016, Geleen covers a territory of 1957 hectares of land and therefore has a population density of 1635 inhabitants / km². On January 1, 2001, Geleen was merged with Sittard and Born in a municipal reorganization into the new municipality of Sittard-Geleen. The above only contains a global description of an object. The information is based in part on data provided by third parties to our offices. We have processed this information with the greatest care, but cannot accept any liability with regard to the accuracy of this information. You can not derive any rights from this brochure. Intéressé par cette location ?